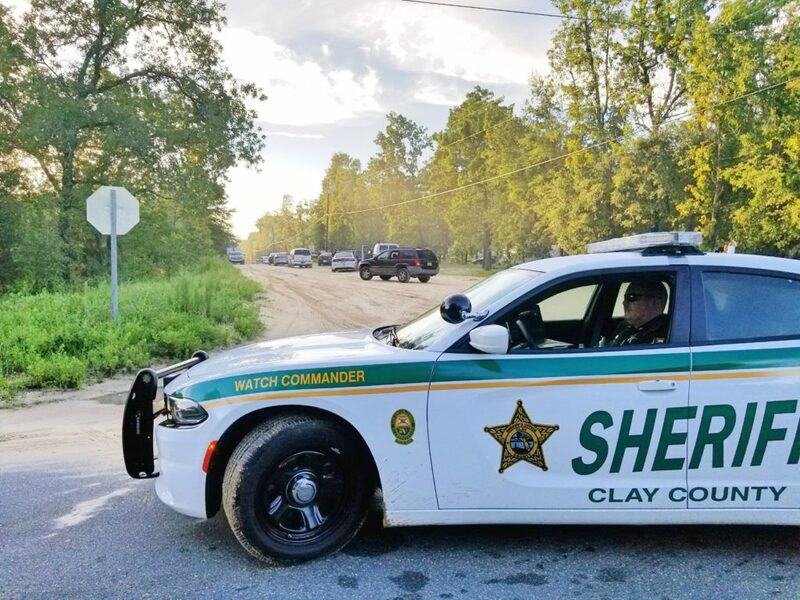 Green Cove Springs, Fla. July 12 – Information and tips gathered from Sheriff Darryl Daniels’ monthly Neighborhood Walks led to several arrests on Wednesday, July 12. Detectives executed three narcotics search warrants at three homes in High Ridge Estates in Keystone Heights. They arrested six people during what was dubbed “Operation Sunrise Keystone Heights” on 21 drug-related charges. The following were taken into custody: Anthony Carazo, Shaun Keen, Augustino Morales, Randall C. Ward, Samantha Leigh Fallatik and Shawna Tracy. The next Neighborhood Walk is scheduled for July 27 at 5:30 p.m. in Orange Park. It will start at the corner of Edson Drive and Ameca Avenue.